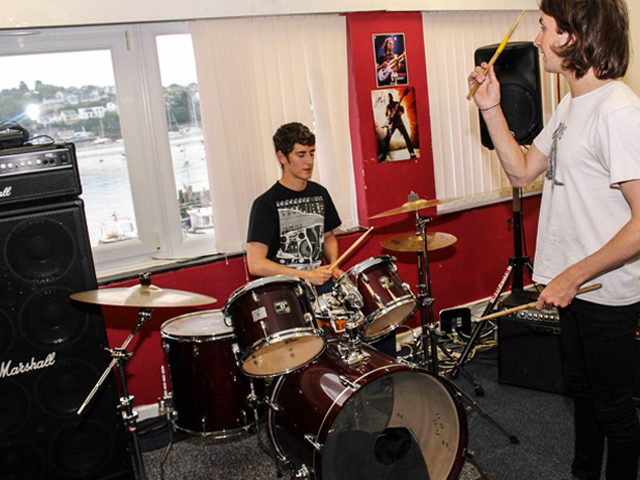 Many of our young people improve their employability chances or go on to full-time music study, ultimately making careers in music, or music related industries. 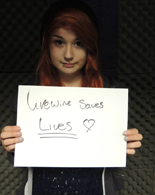 We've changed the future for many, and on occasions, saved lives. 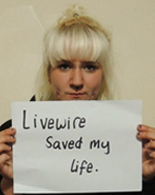 Welcome to Livewire Youth Project! 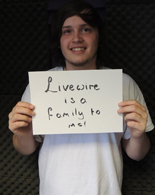 We’re Livewire Youth Music, the charity that’s all about using contemporary music to unlock creativity and provide support to young people. 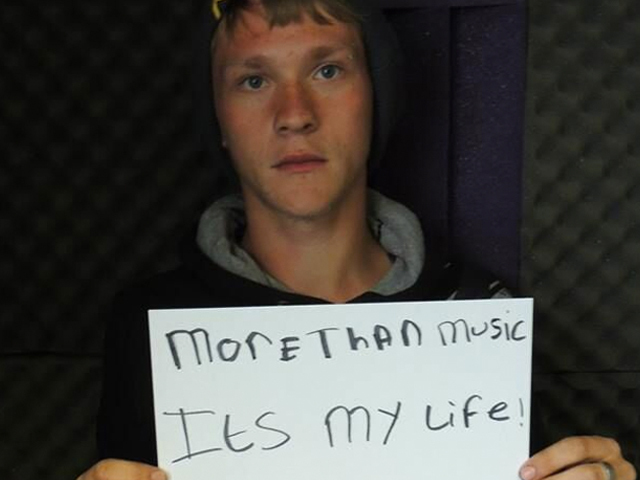 Our aim is to change young lives, using FREE music lessons and music technology as a catalyst for all young people with an interest in music. Come along and see us, or get in touch! 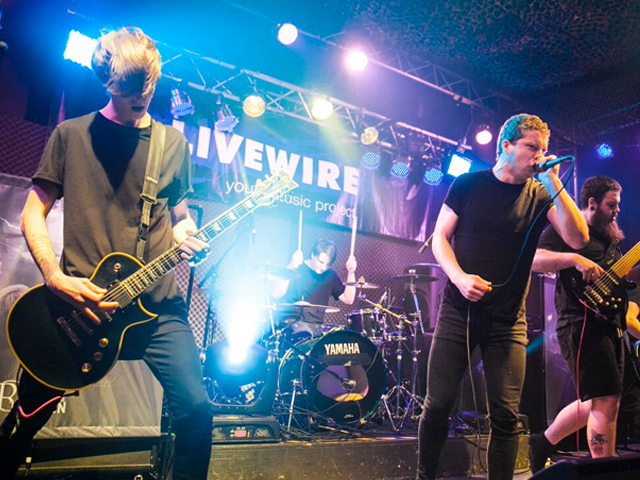 Livewire’s fully equipped live music venue is situated on the banks of the River Tamar, within easy reach of both buses and trains. 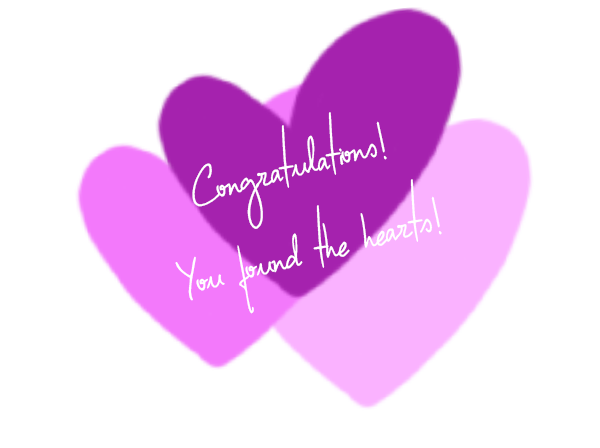 There is also free parking outside and close to the venue. 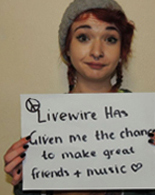 Livewire has a great bunch of volunteers working to support young people in our world-class live music venue. 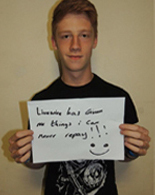 We are always keen to hear from adult and young volunteers who are interested in supporting our young people at various levels and generally assisting in the day-to-day running of youth work provision.